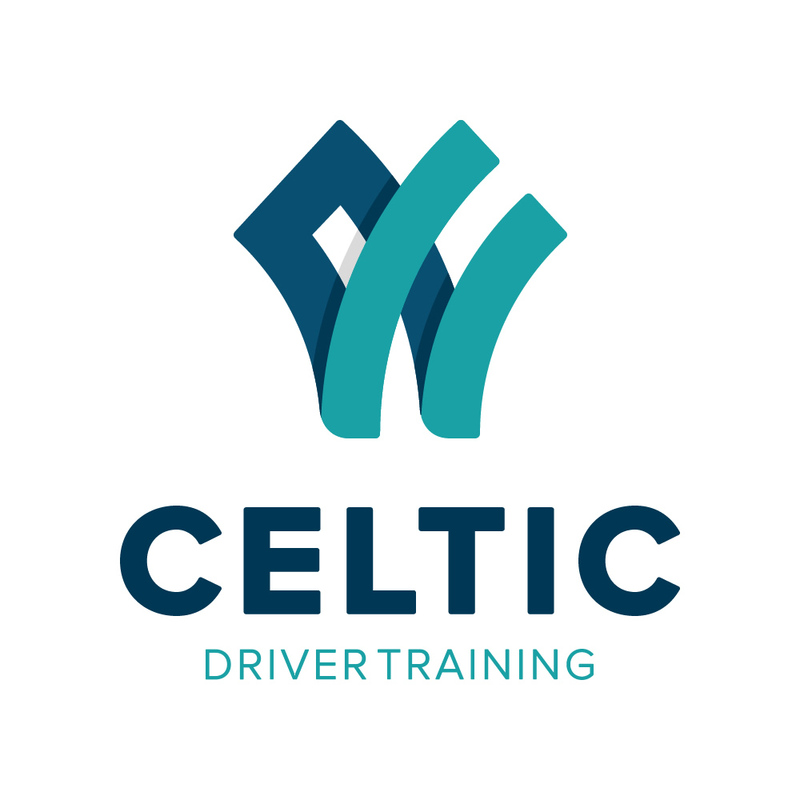 Celtic Driver Training-What do you want? Drivers who get safely from A to B? Reduction in vehicle damage and down time? Managers who have the skills to manage your fleet and are supported? Drivers who know what is expected of them? A culture which recognises and rewards safe drivers? A culture which holds to account drivers who do not follow company policy? Driver training quality v quantity? To be able to target the drivers who cost you the most? Your drivers promoting your brand through safe, courteous and confident driving? What will be the benefits of driver training for your company? Who do you want to deliver your driver training?